Welcome to the next blog hop of the Tutorial Bundle Design Team. I hope you enjoy all the ideas and our blog hop. 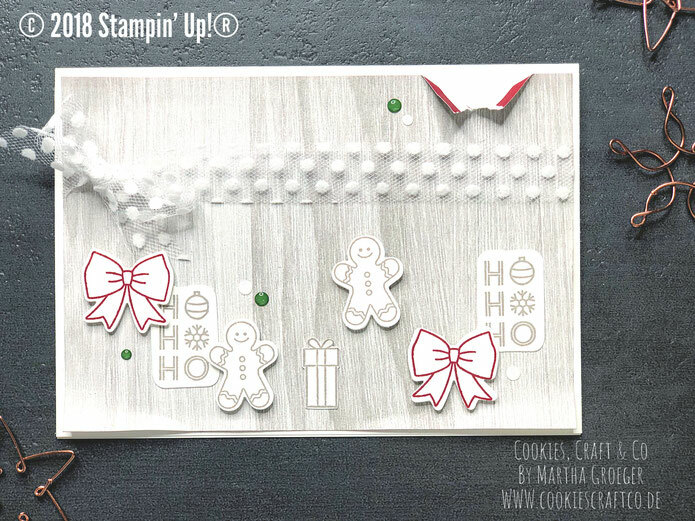 The Tutorial Bundles are based on current products in the Stampin' Up! catalogues and will have both Metric and Imperial (inches) measurements so that everyone around the world can use these wonderful tutorials. Thank you for joining us for this amazing blog hop with the Tutorial Bundle Design Team. We are thrilled to be showing you our work today. We have a list at the end of each post so that you can make your way all these amazing designers blogs. Remember that you can purchase our brand new tutorial bundle today. 12 incredible designs using products from the brand new annual catalogue. Click Here to purchase the bundle now. You will receive the tutorial bundle PDF immediately after you pay. Thank you for coming by today! If you like my card and would like to remember it for some inspiration or to CASE later. Please pin to your board on Pinterest. Also, make sure you don't miss one amazing blog post from our designers today.